Το 2ο Διεθνές Φόρουμ Συνεταιριστικού Δικαίου με γενικό θέμα "Συνεταιριστικό δίκαιο και συνεταιριστικές αρχές" θα πραγματοποιηθεί στην Αθήνα στις 26-28 Σεπτεμβρίου 2018. - Λαϊκό Πανεπιστήμιο Κοινωνικής Αλληλέγγυας Οικονομίας "UnivSSE Coop". 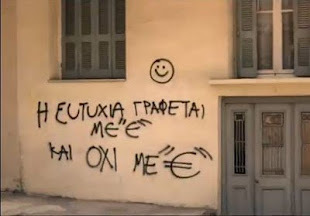 Η συμμετοχή στο Φόρουμ είναι δωρεάν. The 2nd International Forum on Cooperative Law follows the one organized in 2016 at Montevideo, Uruguay. 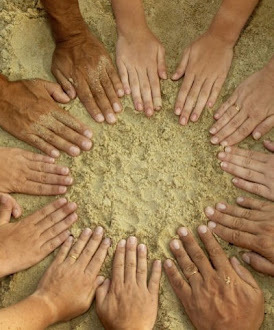 The fruitful outcome of the Montevideo Forum – both as concerns the number of participants and the positive feed-back – led to the decision to organize such meetings biannually. 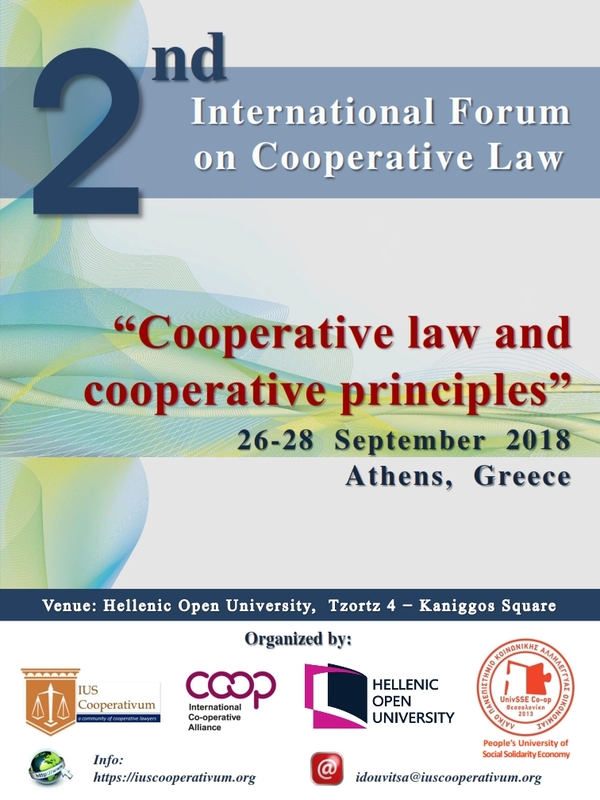 The 2nd International Forum on Cooperative Law will be organized at Athens by Ius Cooperativum, with the support of the International Co-operative Alliance and of two local co-organizers: the Hellenic Open University (Athens) and the Peoples’ University on Social and Solidarity Economy (Thessaloniki). 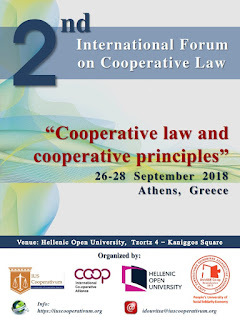 Under the overall theme of “Cooperative Law and Cooperative Principles”, which is to point to the relevance of the internationally recognized cooperative principles for cooperative law, the 2nd International Forum on Cooperative Law will focus on the place of the cooperative principles in cooperative law, the research and education in the field of cooperative law, and on an exchange of views on cooperatives by lawyers and economists. Alexopoulos, Yiorgos (Greece); Anthopoulou, Theodosia (Greece), Douvitsa, Ifigeneia (Greece); Giagnocavo, Cynthia (Spain); Gritzas, Giorgos (Greece); Henrÿ, Hagen (Finland); Hiez, David (Luxemburg); Kassavetis, Demosthenis (Greece); Kavoulakos, Karolos (Greece); Kritsikis, Alexandros (Greece); Nikolaou, Kostas (Greece); Roelants, Bruno (Belgium); Saridis, Isidoros (Greece); Snaith, Ian (UK). 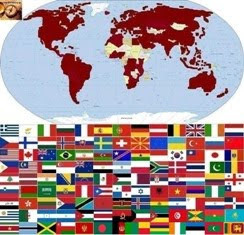 Apps, Ann (Australia); Cracogna, Dante (Argentina); Fajardo, Gemma (Spain); Fici, Antonio (Italy); Geormas, Kostas (Greece); Kintis, Stavros (Greece); Kurimoto, Akura (Japan); Meira, Deolinda (Portugal); Munkner, Hans (Germany); Papageorgiou, Costas (Greece), Tadjudje, Willy (Africa); van der Sangen, Ger (Netherlands), Vladimirova, Oksana (Russian Federation). 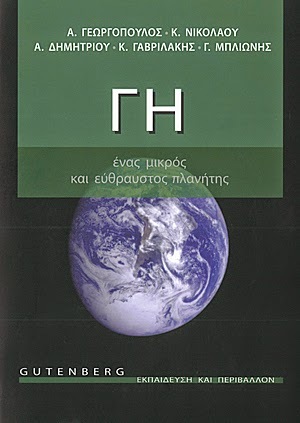 Karathanos Vayos,The nutritional research on Corinthian currant as a vehicle for development of a modern Cooperative. Round Table between economists and lawyers, the motto being: “What can we/what must we learn from each other”? 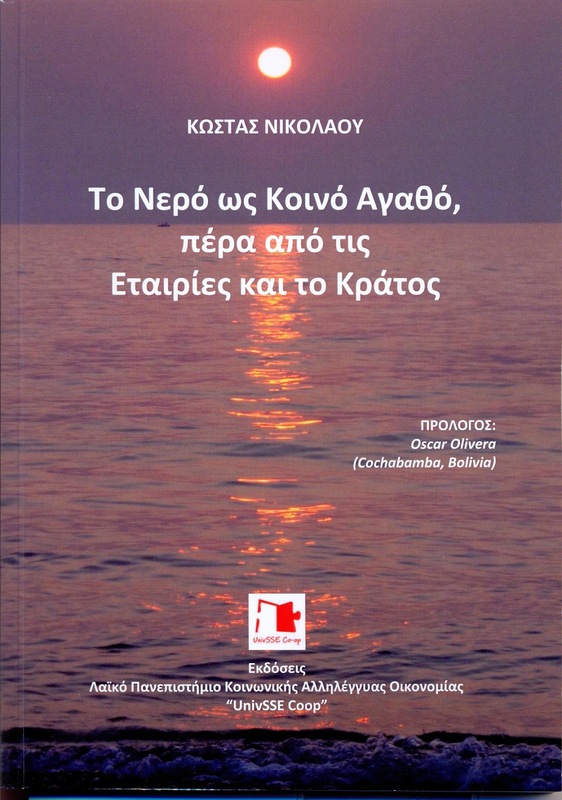 Melissourgos Georgios, Salasidou Panagiota, Meddling with the chaos: Which Greek legal forms may hold the status of Bodies of Social Solidarity Economy? 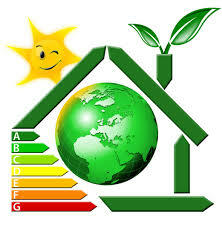 Cusa Emanuele, Renewable energy communities and energy cooperatives: organizational innovations to combine democracy and sustainable development? Cesar Milena, The judicial precedent as a tool for research and study of Cooperative Law: The Brazilian experience. Hiez David, Voluntary membership: up to which point do cooperatives support liberalism? Tziva Efi, The cooperative banks inside and outside the financial crisis. Solel Yifat, The Democratic Principle in the age of cyber: Can ‘The Law’ be used to promote on-line Economic Democracy? 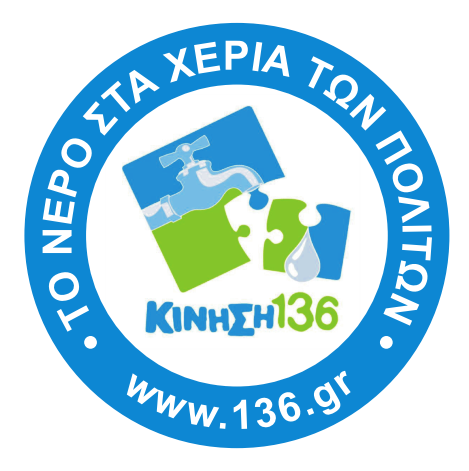 Αναρτήθηκε από Κώστας Νικολάου στις 10:16 π.μ.